One of the most celebrated and popular poets of Urdu language, Faiz Ahmad Faiz, was borning on 13th of February, 1911. 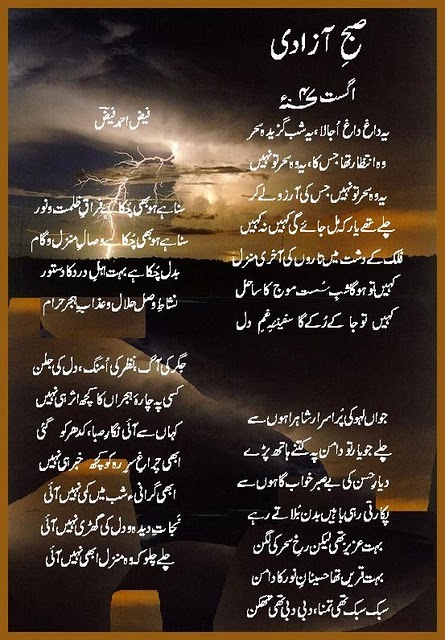 Even today, Faiz’s poetry resonates all over. His work has been translated to numerous languages around the world. 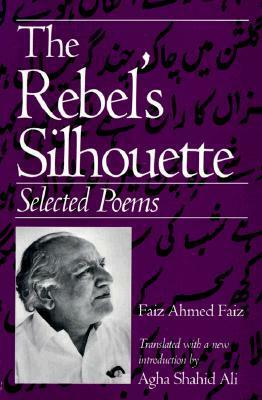 Faiz’s passion to speak truth to power has made his poetry very relevant to Kashmir even now. Below are some of the facts about Faiz Ahmad Faiz and his bonds with Kashmir. 1)His poem Subh-e-Azadi was finished in Srinagar. He had started a poem in Lahore and finished it by the time he got to Srinagar. Kahin tau ja ke rukay ga safeena-e gham-e dil. Alys Faiz and Faiz Ahmad faiz with their daughter Salima Hashmi. Alys and Faiz married at Pari Mahal in Srinagar in 1941 – Sheikh Abdullah solemnised the nikah. Her sister Christobel married Dr M.D Taseer, a Marxist and college principal in Srinagar. 3) His brother in law was Mohammed Din Taseer, the patriarch of Taseer family, who was one of the foremost educationists of Kashmir. 4) In October 1947, the Government of Pakistan reportedly sent him, along with Faiz Ahmad Faiz, to persuade Sheikh Abdullah, the leader of the Jammu & Kashmir National Conference, to join Pakistan. However, valley’s journalist-turned-politician late Shamim Ahmad Shamim, who was a Member of Indian Parliament from Kashmir and editor of the Urdu weekly ‘Aina'[mirror], had called on Faiz in Lahore in 1969. In his interview, Shamim had asked Faiz what he thought was the best solution for Kashmir. Faiz’s answer: “The best solution for Kashmir is that both countries should leave Kashmir alone and, as a self-governing (‘khudmukhtar’) State, Kashmir should establish friendly relations with both countries. Eventually, this is what will happen; but after suffering much harm and damage.